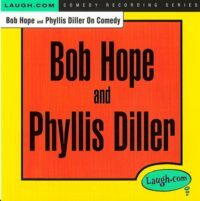 This 1948 movie classic features some of the best African American vaudeville performers of their time. The movie is a historical piece because these performers have never been featured in any movie prior to this one. The public has never seen the fantastic abilites of these unique acts. 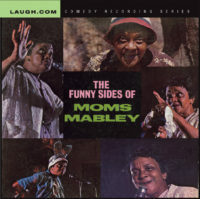 The story line of the movie features Jackie “Moms” Mabley who runs a boarding house of down-n-out vaudevillians who put on a show to raise money for the rent in this unusual musical comedy revue. 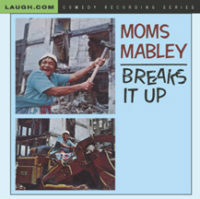 Moms Mabley was the most famous of the performers and Moms not only shows her skills as a great actress, but performs some jokes and does a tap dance that will knock your socks off. 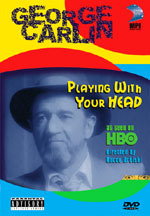 This 85 minute movie features the greatest live vaudville acts that toured the “chitlin circuit” during the 1940’s. 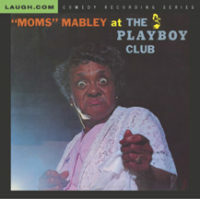 Stars: MOMS MABLEY DUSTY FLETCHER JOHN D. LEE JR MARCELLUS WILSON FREDDIE ROBINSON LUCKY MILLINDER AND HIS BAND UNA MAE CARLISLE THE BERRY BROTHERS BULL MOOSE JACKSON LEWIS AND WHITE ANISTINE ALLEN PAUL BRECKENRIDGE STUMP AND STUMPY THE LEE NORMAN TRIO CHIP HEARD This incredible movie is a must have for all who wish to have a DVD of the most talented African American entertainers of the time.